South Africa in summer is, in our opinion, the best place to be in the world. 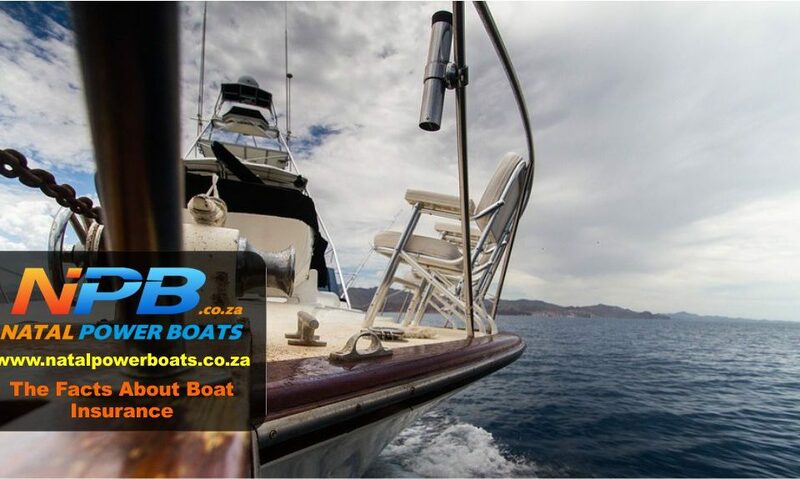 In KZN and across the country we have loads of activities in and around the water. 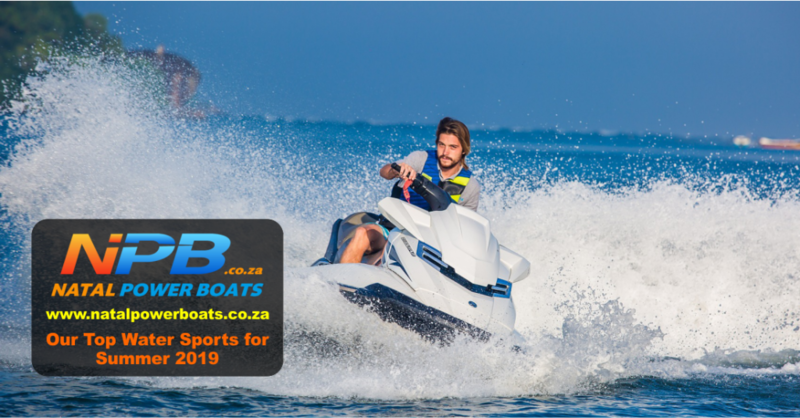 We are sure getting fit, keeping fit or something to do with your wellbeing was one of your resolutions and so, Natal Power Boats has put together a list of the top water sports for this summer. 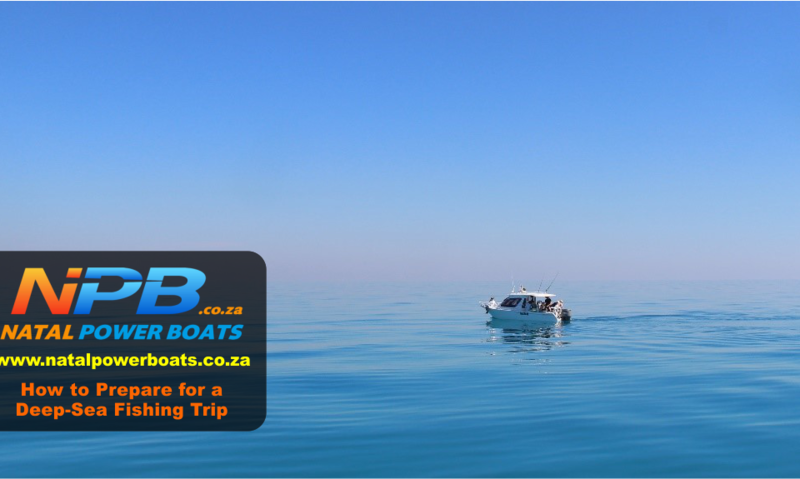 Water skiing and wakeboarding can be enjoyed in both the open seas and inland waters. It is a great workout and skill and once you get started it is hard to stop. We can officially confirm that to jet ski is a real sport, and it is possibly the most fun you can have on the water. Unless you own a jet ski of your own, renting these for an hour or two is the way to go. Sometimes enjoying the water is not about being in the ocean as much as being atop it. 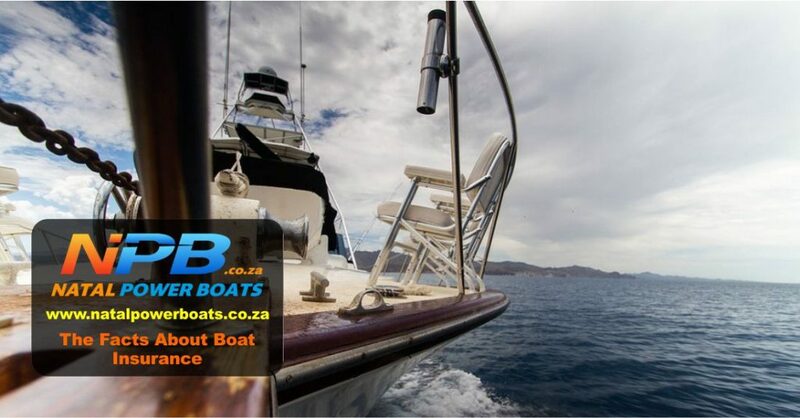 Sailing is one of the best ways to travel along the coast, stopping at your convenience and seeing some of the marine life that inhabits the oceans. Taking in islands populated with sea lions and seeing the Big 6 is just one way to enjoy a sailing or boat excursion. There is so much to see in our great reefs and wrecks, and there are plenty of diving centres on hand to provide instruction. 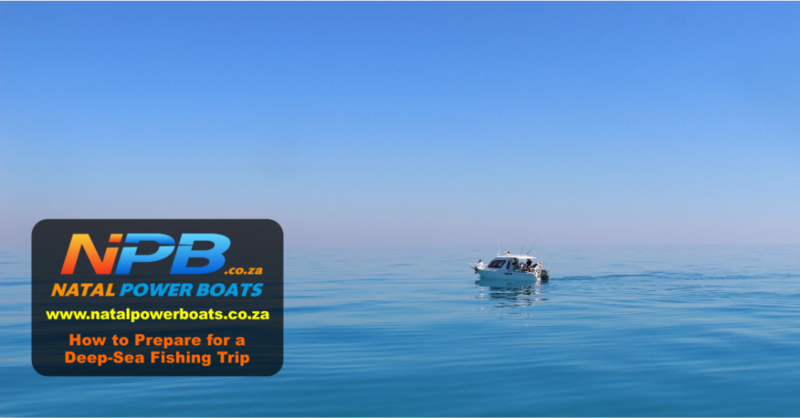 The more experienced diver can also enjoy it off their very own private boat. Stand-up paddleboarding, usually referred to as SUP, is easy to learn and if you are feeling super adventurous, look for SUP yoga classes. This is the latest trend in SUP and it is harder than it looks. Kayaking is a water sport that can be enjoyed by most people, regardless of age or ability. Not only is it a relaxing way to spend some time on the water, it is a great upper body and core workout. Kiteboarding and Windsurfing are two challenging sports that add a little more to the surfing adventure than catching a few waves. From the Cape to KZN we have a coast designed for surfing. 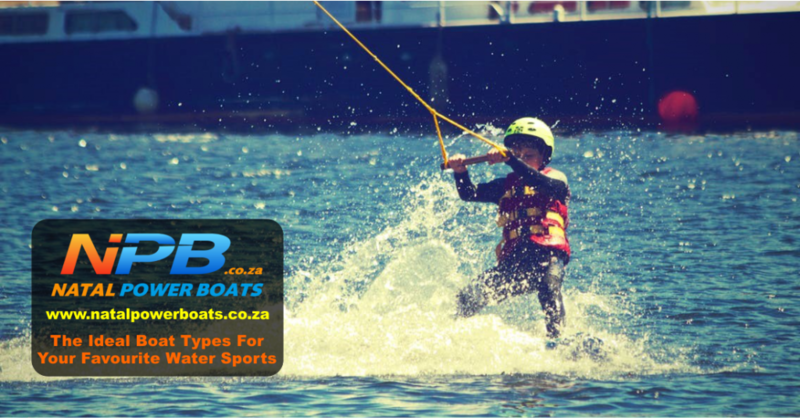 This is arguably the most popular water sport in SA. In fact, a good wave here in Durbs often results in quite a few empty offices. Swells vary from beach to beach and day to day but surfing will always be on the top of the top water sports list. 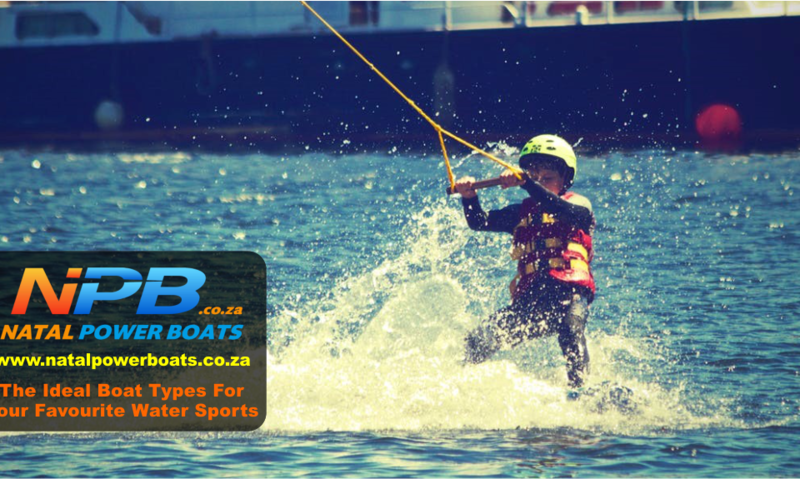 The water sports listed here are just a few of the activities you can enjoy in our waters. Whatever your resolutions and whatever water sport you take up, master or enjoy this summer, we wish you all the best. Just make sure to wear sunblock, as the reflection from the water will expose you to lots of sun and let’s be honest, it is easy to lose track of time out there.